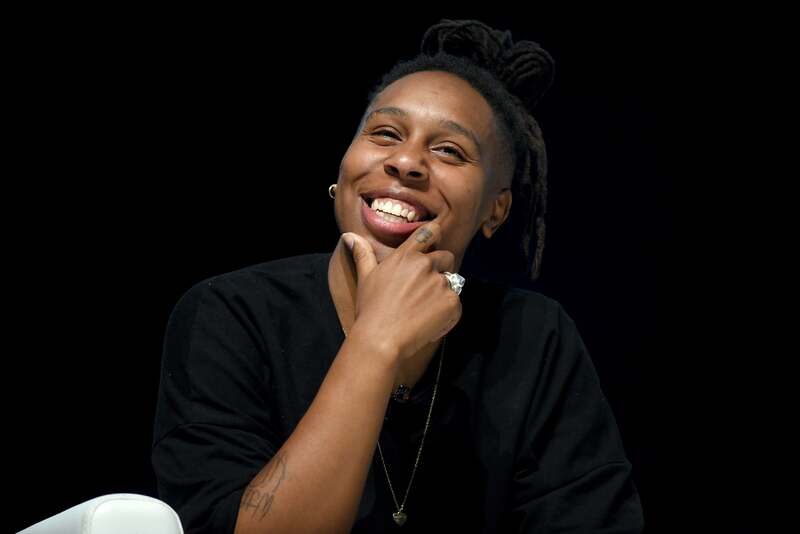 Lena Waithe is preparing for the debut of her new show “The Chi,” a Showtime drama that explores life in the South Side of her hometown Chicago. And she tells the New York Daily News that inspiration for the show came to her after watching another news report about gun violence in the city. “That’s where I’m from, and I want to tell our story in a really good way and show the humanity,” Waithe told the New York Daily News. The coming-of-age drama was executive produced by Waithe and Common, and has the likes of Dope writer/director Rick Famuyiwa involved. Straight Outta Compton star Jason Mitchell will be part of the cast of a dozen characters navigating this seminal part of the city. Waithe became the first black woman to win an Emmy for Outstanding Writing for a Comedy Series in 2017. “The Chi” debuts Sunday, Jan 7 at 10 PM ET/PT on Showtime.